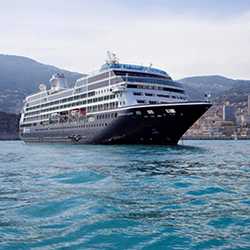 Like her sister ship, the Azamara Quest is a mid-sized beauty with a deck plan well-suited to the needs of modern voyagers. 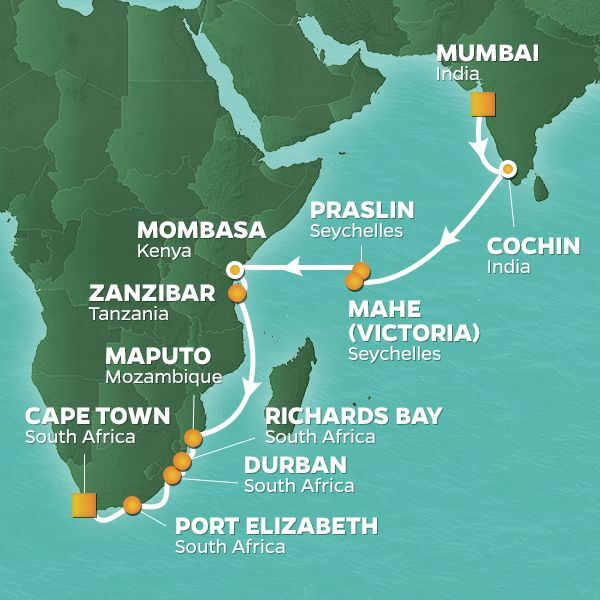 In addition to going to the most celebrated destinations on Earth, youll also go to less-traveled ports, enjoy scenic rivers and waterways that are off-limits to big cruise lines, and sail to the doorstep of great cities like Seville, Hong Kong, and Bordeaux. 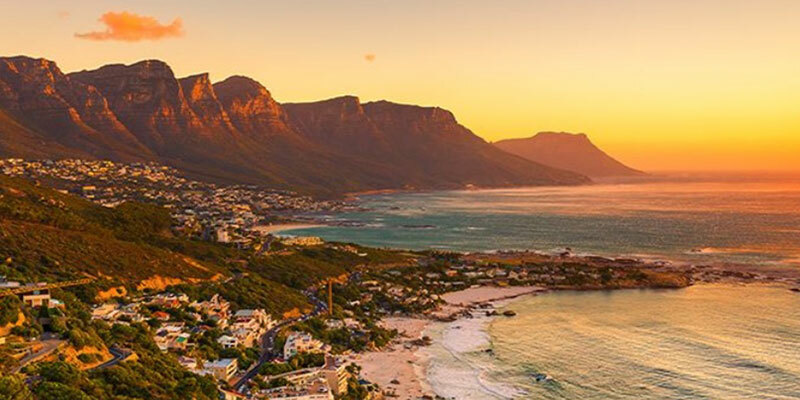 Once you debark the Azamara Quest, you'll be transferred to Cape Town International Airport for your flight to Johannesburg. A second flight will take you to Victoria Falls, where you'll check in at the historic and luxurious Victoria Falls Hotel. Enjoy lunch at The Lookout Café, perched 120 meters above the rolling rapids of the Zambezi River. Relax during a leisurely afternoon before departing for a 2.5 hour sunset river cruise. 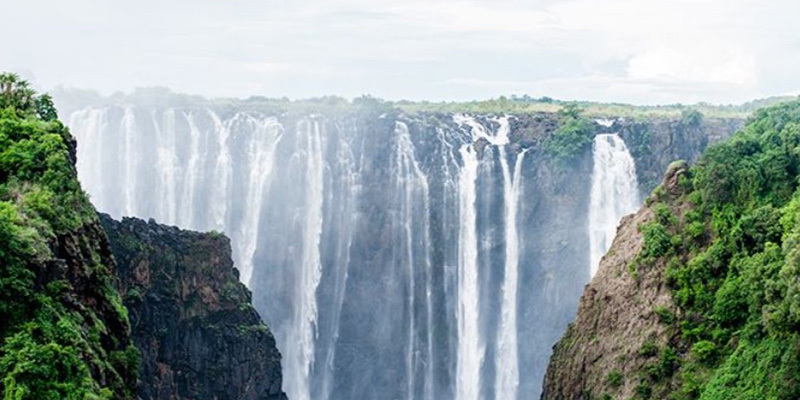 Marvel at the natural beauty of Victoria Falls - one of the Seven Natural Wonders of the World - during a half-day walking tour, led by an expert guide with in-depth knowledge of the area. After lunch and a leisurely afternoon, climb aboard an authentic steam train and head out to the Victoria Falls Bridge, built in 1905. Enjoy dinner with a view from the bridge. After breakfast, board your vehicle for a scenic guided transfer to Chobe National Park in Botswana. 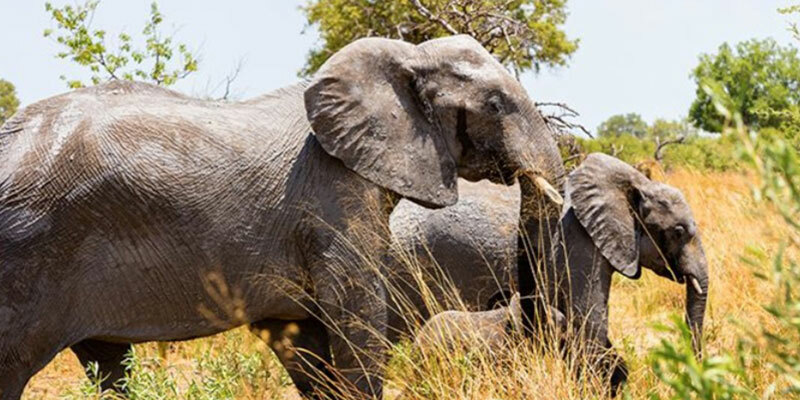 This park is the third largest conservation area in Botswana and home to Africa's largest elephant population, as well as a host of many other animal and bird species. In the afternoon, take a boat cruise or a safari along the Chobe River and spot hippos, crocs, and elephants. Don't forget to set your alarm as you'll have an early start. 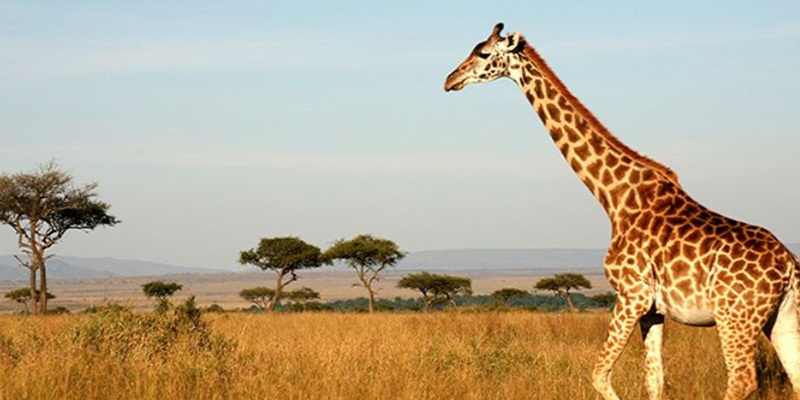 An early-morning game drive is the perfect opportunity to observe animals at their most active. Later in the day, you can opt for a guided Chobe Exploration Day Tour, or take a stroll along the Chobe Boardwalk for incredible views. In the afternoon, opt for a game drive or a safari cruise before dinner at Chobe Game Lodge. 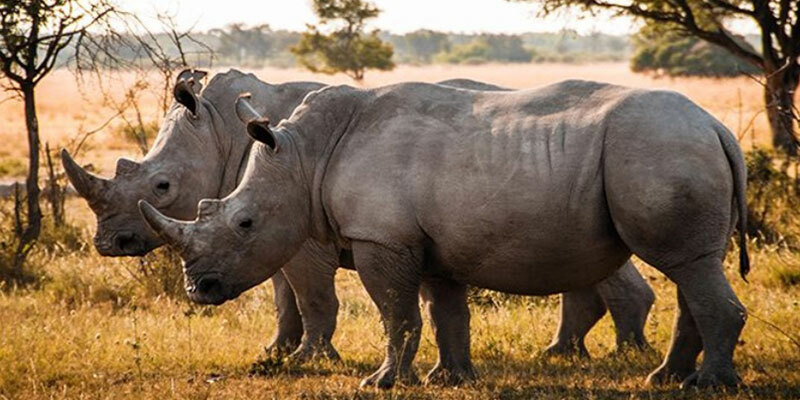 Enjoy one last early-morning game drive, then transfer to the Kasane Airstrip for your flight to Johannesburg O.R Tambo Airport, via Maun. Check in at Four Seasons The Westcliff Hotel for lunch. 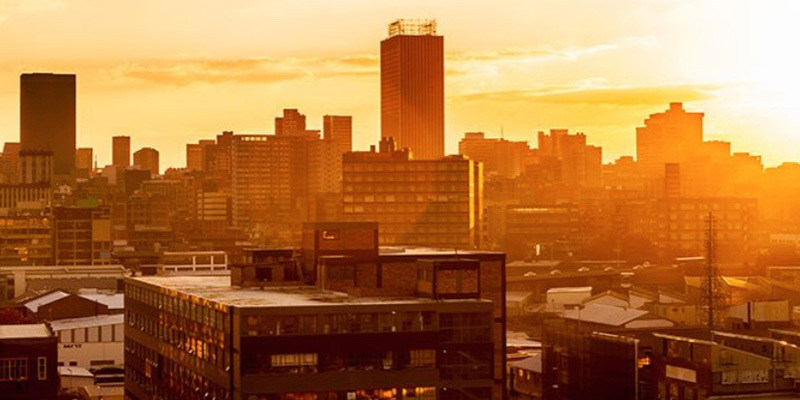 Spend the rest of the day unwinding in your luxurious hotel, or explore nearby shopping and attractions in Johannesburg at your leisure. After breakfast, check out and head to Johannesburg airport for onward international flights.